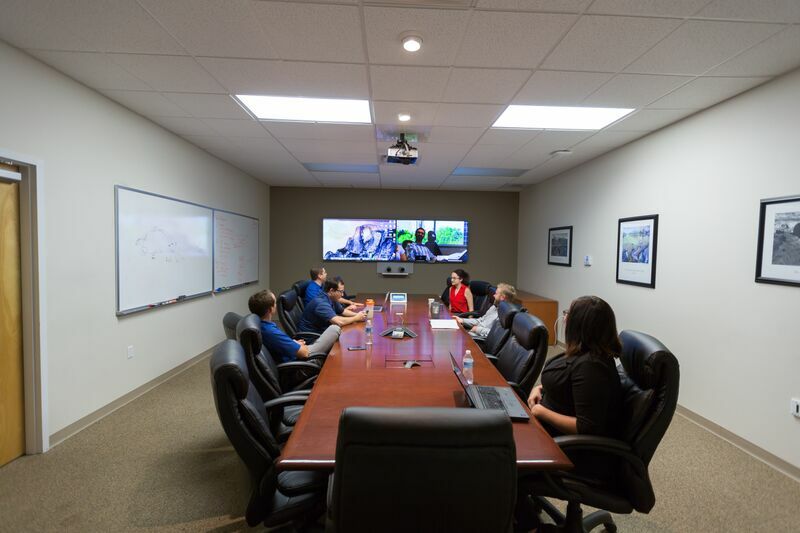 Advanced Network Management (http://www.anm.com), headquartered in Albuquerque, NM and the largest IT provider in the region, continues its impressive and consistent momentum with the recent acquisition of the highly regarded Colorado-based Digital Roads, Inc. The acquisition will enable ANM to expand its core offerings and help serve its client base with innovative solutions around safety and security. 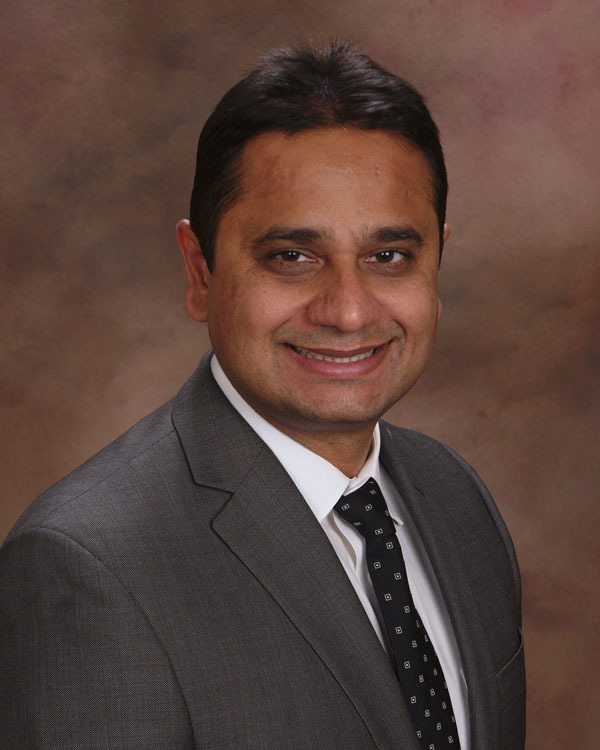 “Without a doubt, the acquisition of Digital Roads, Inc. adds value to our service offerings,” comments Raminder Mann, ANM’s CEO. 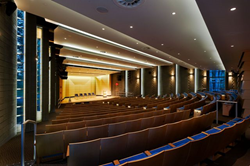 “ANM clients will be on the receiving end of the industry-leading technologies Digital Roads brings in the areas of audio-visual as well as access control and surveillance.” Mann says it’s a bonus to join forces with a firm that’s like-minded in terms of its commitment to exceptional service and a ‘customer-first’ orientation. 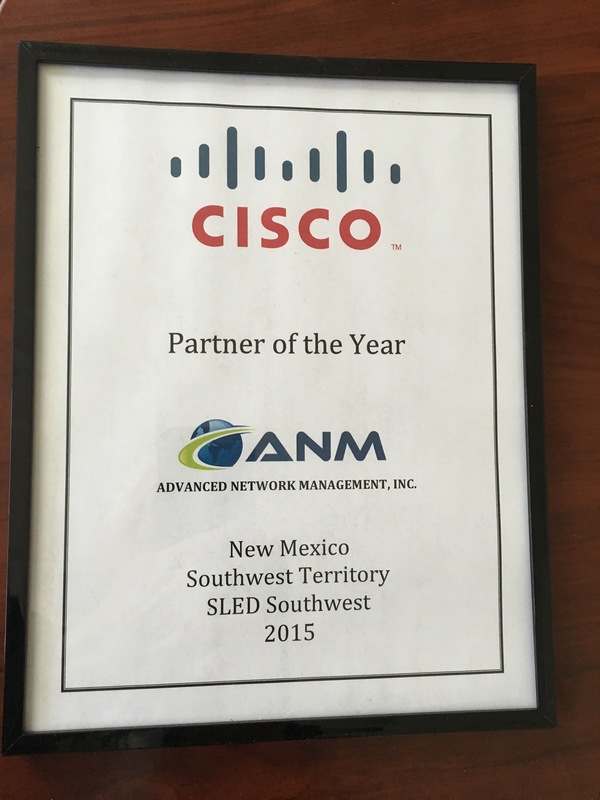 Last year, ANM grew both its reputation and its visibility earning its Cisco Gold Certification and becoming Cisco’s NM Partner of the Year. It is the only New Mexico-based firm to have secured this level of achievement. The company was named as a 2016 Top Workplace in Albuquerque http://www.topworkplaces.com/frontend.php/regional-list/company/abqjournal/anm as well as the #1 Medium Sized Business to work for in Denver http://www.bizjournals.com/denver/subscriber-only/2016/05/20/best-places-to-work-medium.html. Over the next 12 months, Digital Roads, Inc., located in Golden, Colorado, will be Incorporated into ANM. “We look forward to integrating DRI’s strengths, capabilities, and innovative solutions as we continue to serve the IT communities of Colorado, New Mexico, and Texas,” Mann says. Advanced Network Management is an IT Firm headquartered in Albuquerque, New Mexico with offices in Las Cruces, NM, Denver, Colorado and Colorado Springs, Colorado Mary Hood, CEO Digital Roads Raminder Mann, CEO of ANM Conferencing at ANM ANM is the first and only Cisco Gold Partner in New Mexico Partner of the Year!